OWNER FINANCING AVAILABLE! LOCATION, LOCATION, LOCATION! 3800 SQ.FT. 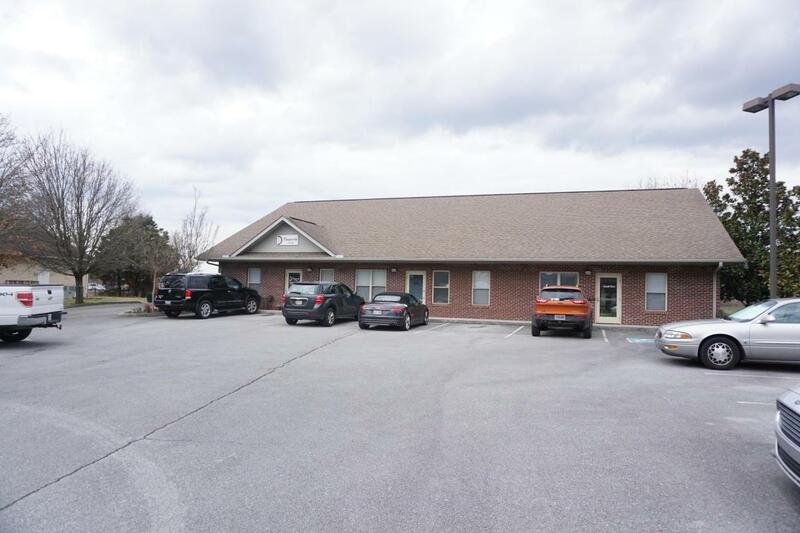 OFFICE BUILDING FULLY LEASED CURRENTLY BEING OFFERED FOR SALE! Located in high visibility area right off main artery in Sevierville, TN. 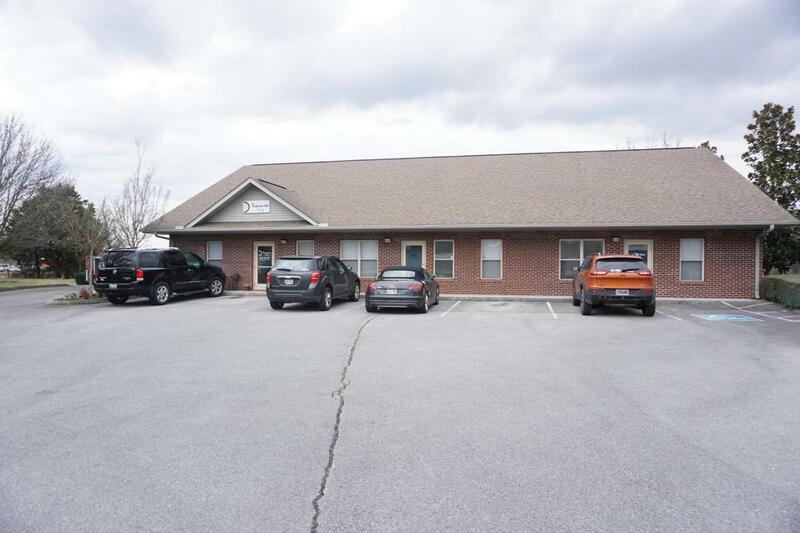 Located in Dolly Parton business park, and only blocks to downtown Sevierville. 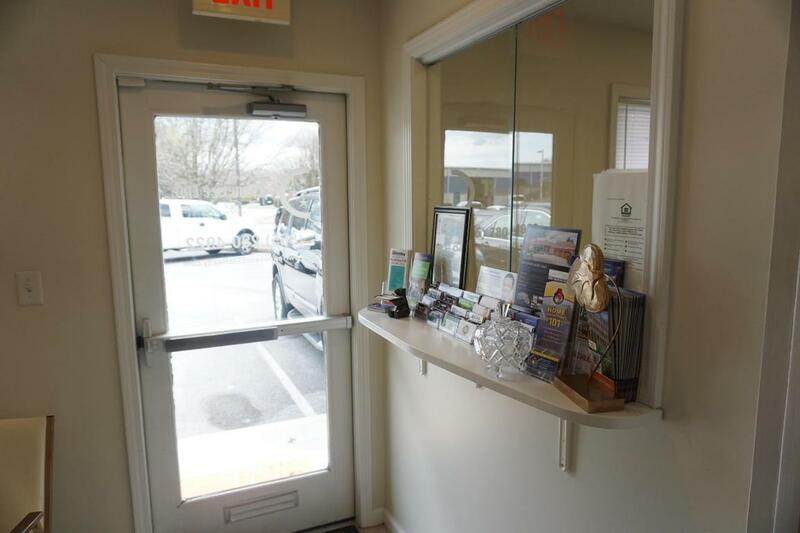 There are separate office entrances, and solid tenants, one that has leased continuously for approx. 10+ years. 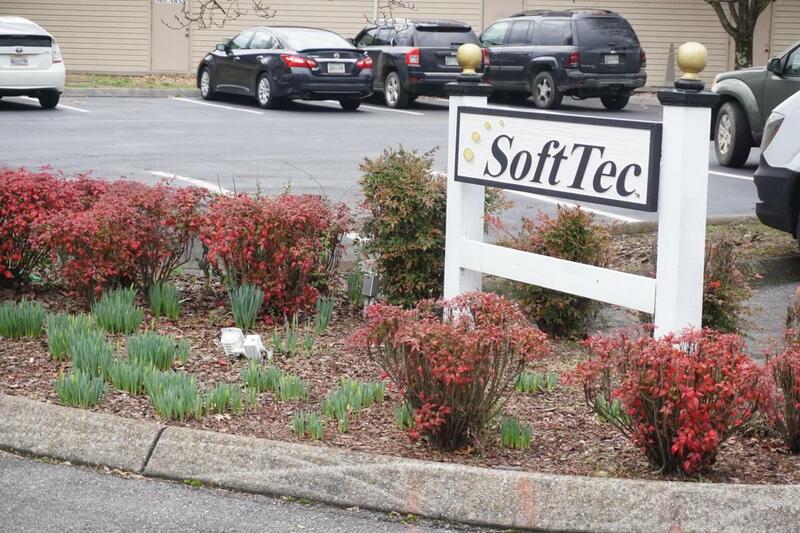 Surrounded by many professional offices and businesses. Suitable for multiple businesses. Plenty of parking spaces in parking lot and outdoor lighting. Interior features include several offices, spacious conference room, kitchen area for breakroom, restrooms, storage, etc. Tenants have been in place with solid income history. Many possibilites! New HVAC installed July 2018! Financials availableupon request. Listing provided courtesy of Tennessee Elite Realty.